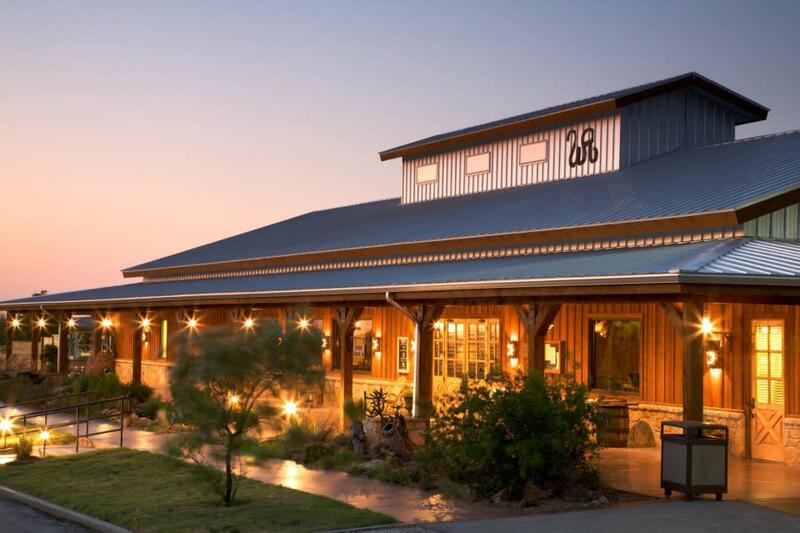 Located only 90 miles northwest of Fort Worth, Texas the ranch takes in 1,500 acres of North Texas Hill Country. Minutes from Possum Kingdom Lake, Wildcatter Ranch is a perfect escape from the city for couples in search of a romantic getaway or families seeking new adventures. Enjoy sunsets from your back porch or spend your day horseback riding, shooting sporting clays or exploring the rich Old West history of Young County. 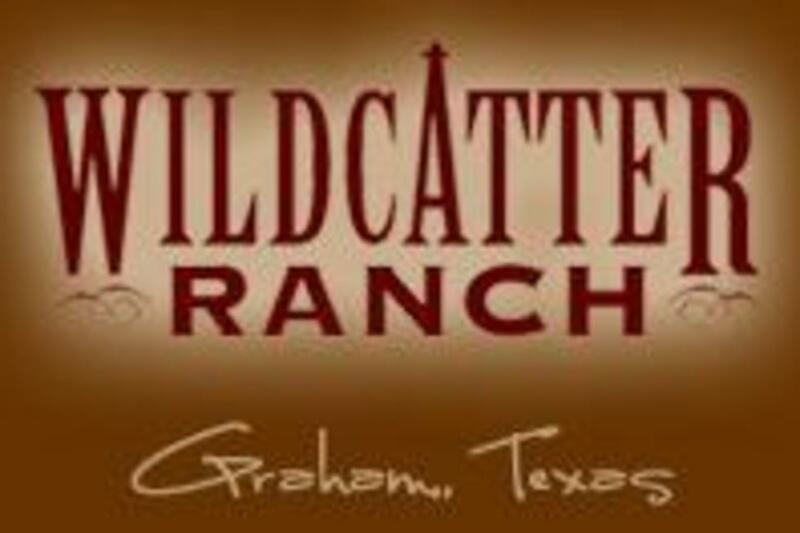 Wildcatter Ranch provides an authentic Texas ranch experience combined with upscale accommodations and services.